No matter who you are, or where you are on life's journey, you are welcome here. Carols by Candlelight, a 40-year tradition! The Pride flag hangs in the foreground with Meno Trope Hall lit in colored lights. 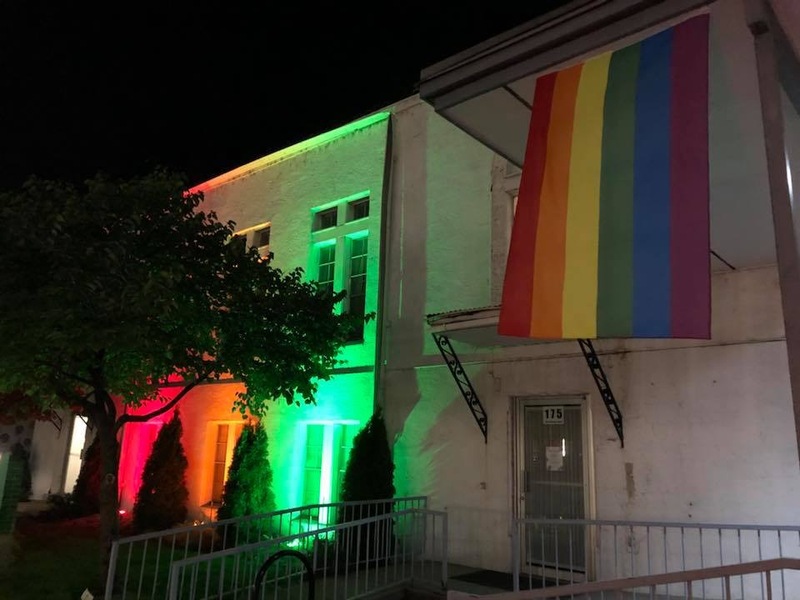 This week the church and Provo Pride, now in its sixth year, welcomed all in the area to meet and worship together during the Provo Pride Interfaith Night. The service had several speakers, including our friend Rev. J. Keith Cupples, several musical performers, and our organist Dave Lewis who collaborated with the event’s organizer. It was a well-attended evening and we look forward to more of these in the future. 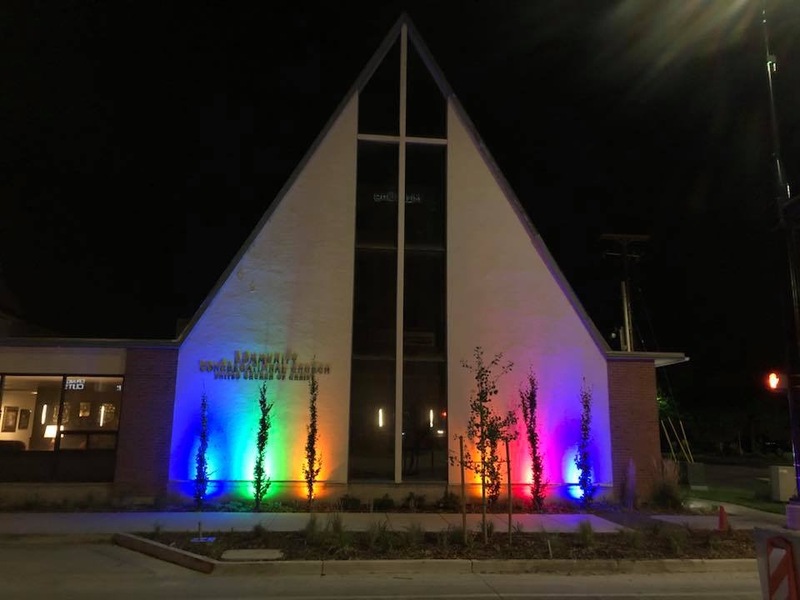 The Sanctuary bathed in multicolored lights during Provo Pride Week symbolizing all are welcome here. 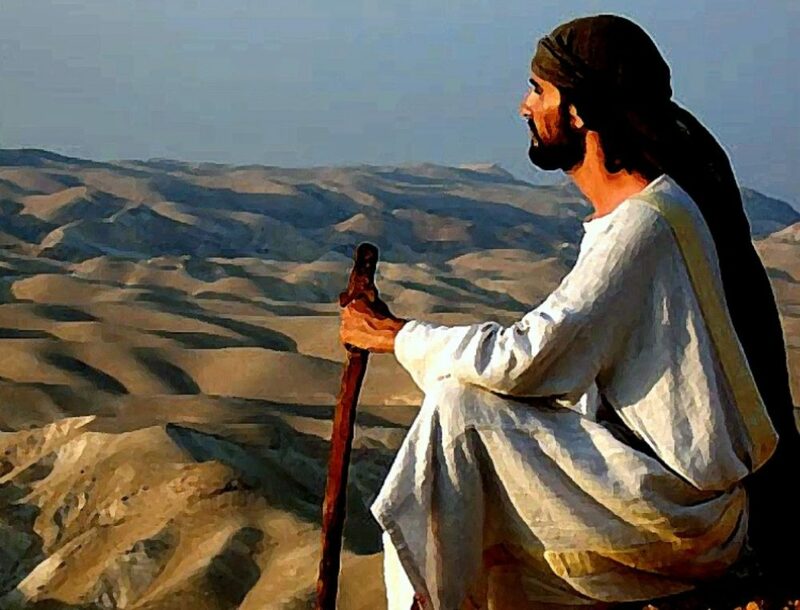 This entry was posted in churchlife by admin. Bookmark the permalink.